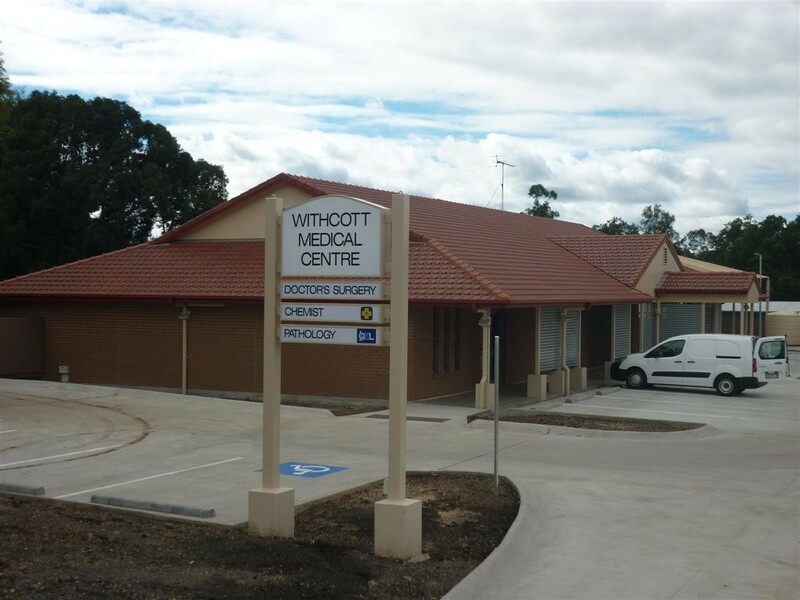 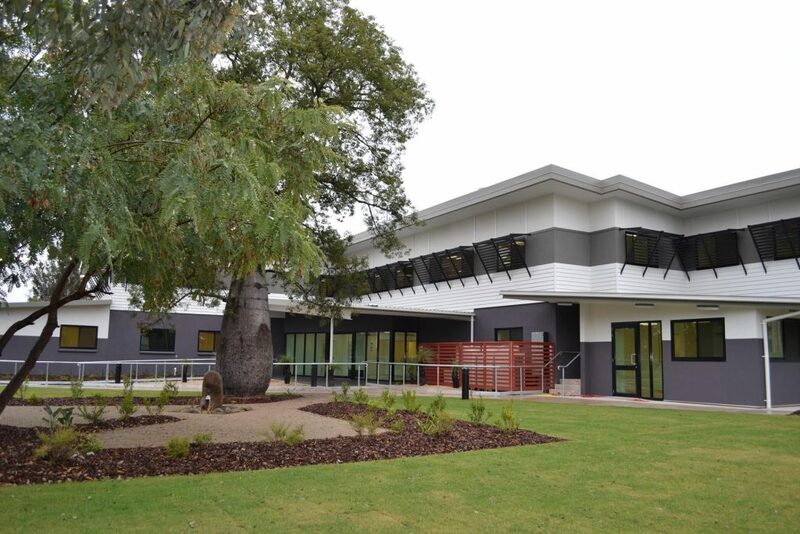 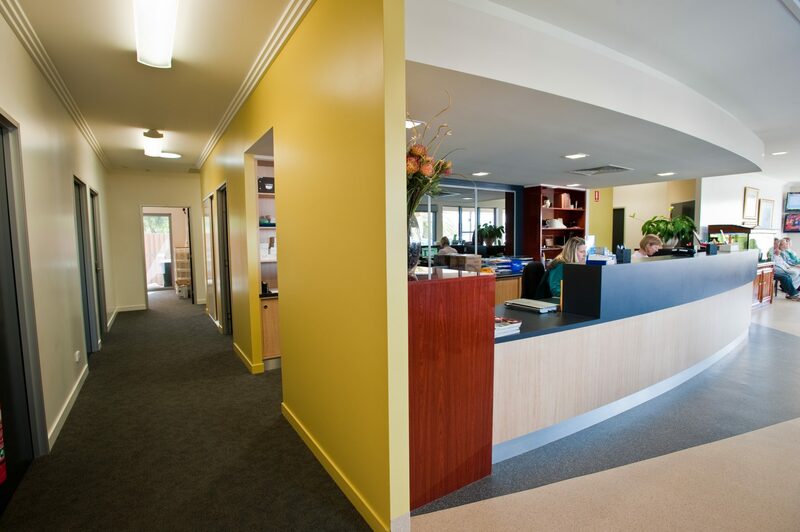 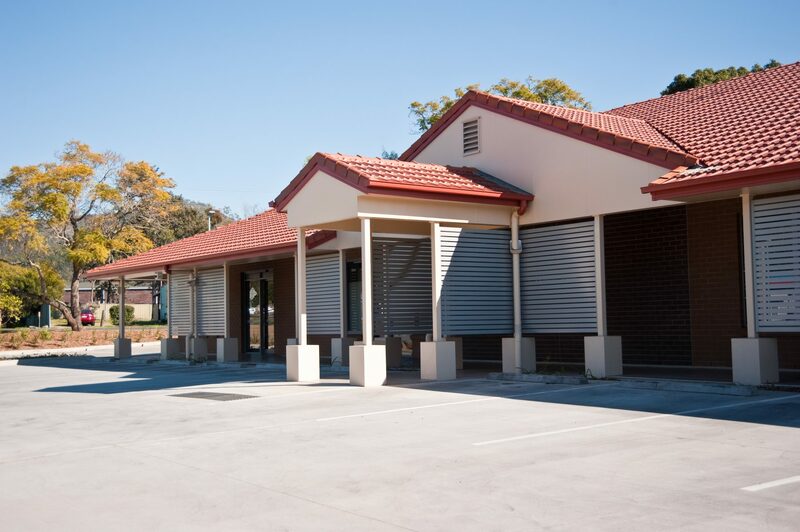 Withcott Medical Services contracted the FKG Group to construct a medical centre. 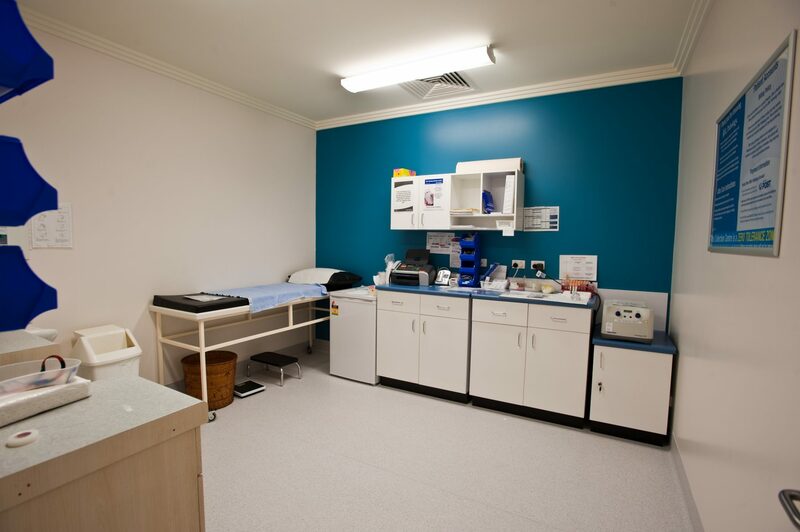 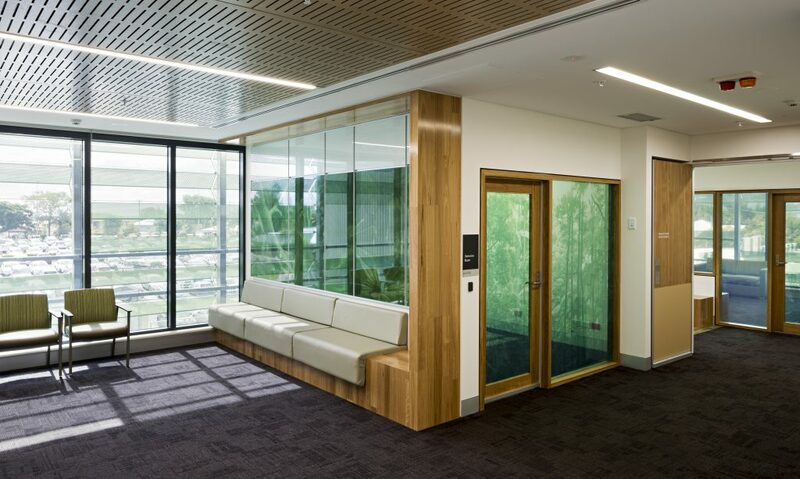 The completed facility includes a GP section with five consulting rooms, nurse’s room, manager’s office, staffroom, various other offices and a waiting area within a reception area. 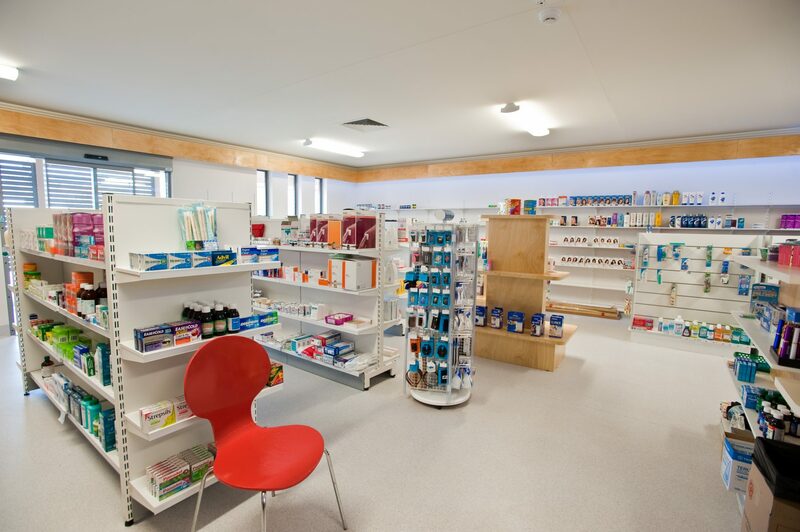 Project works also included a chemist, consultation and store room. 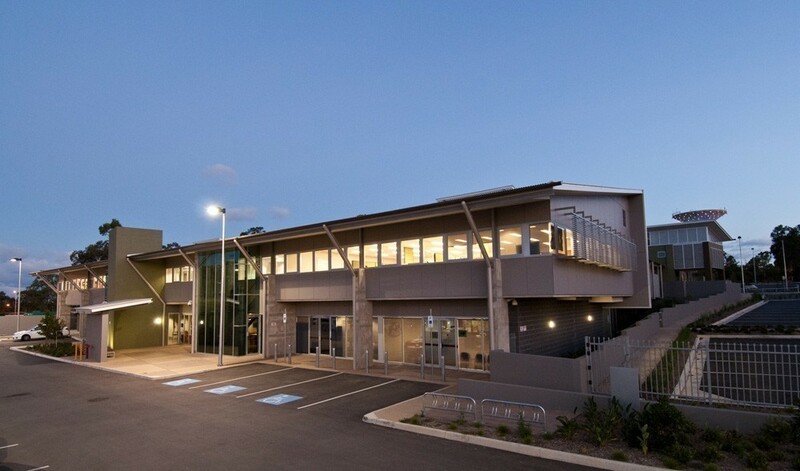 The building allows for ample car parking and undercover ambulance access.